Go With The Flow is a classic collection featuring Hot Diamond's best sellers throughout the years. 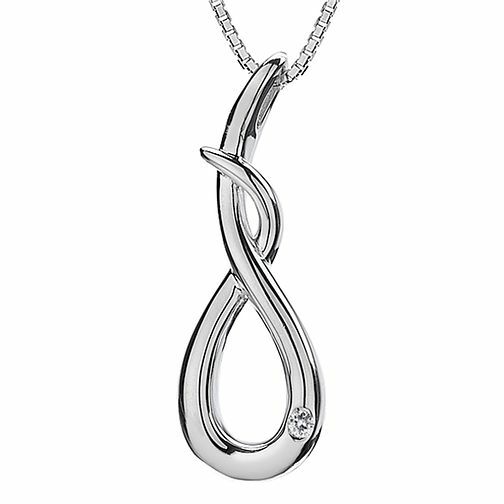 This stunning curl pendant measures 25mm in length and sits on our 40-45cm box chain, adjustable so you can wear this your preferred style. Matching earrings also available.